The World Cup NAF 2015 has seen almost 1,000 participants! Each of them has received as a sponsor gift an entire team in limited edition, specially created by Greebo Games for the tournament. To celebrate the success of this limited team, in this campaign we propose a number of compatible miniatures in the same style, about a theme that marked the Italian tradition, namely the Renaissance. 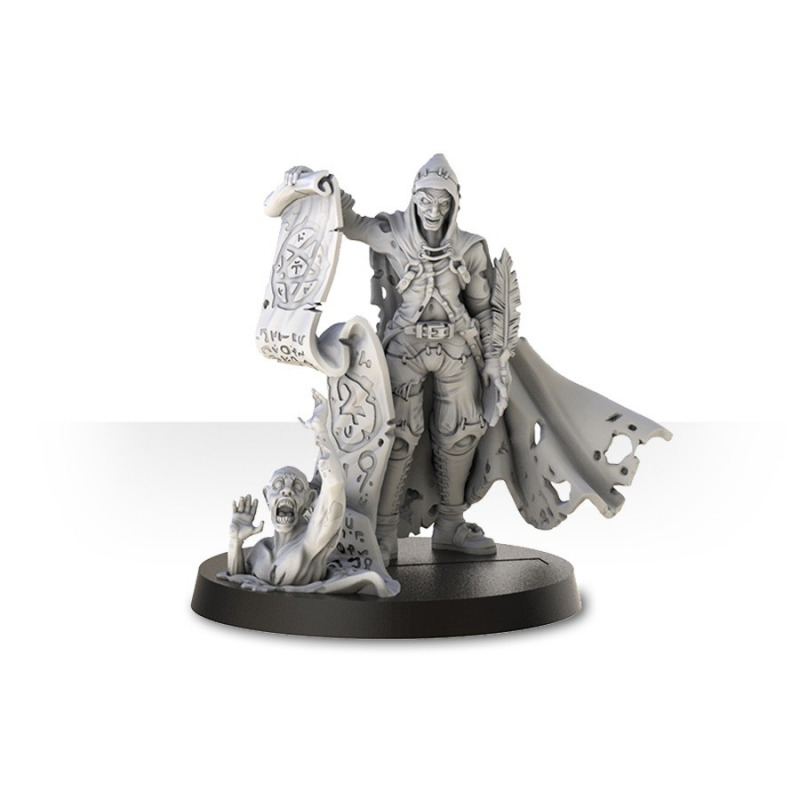 All models come in white metal, neither painted nor assembled, featuring plastic base.